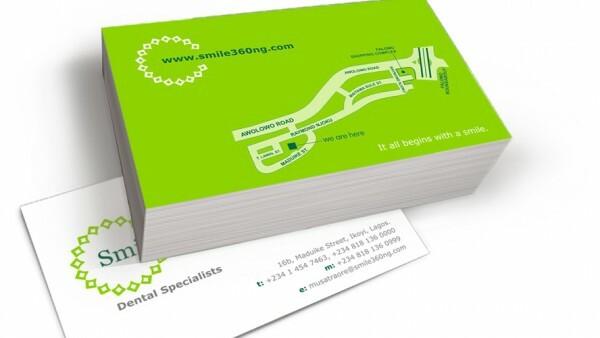 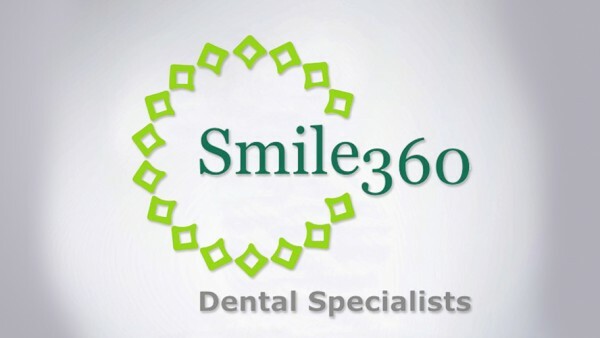 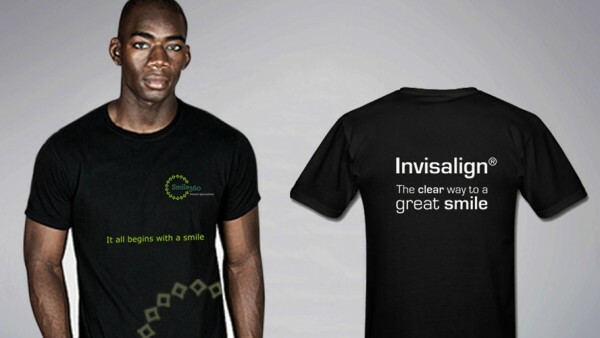 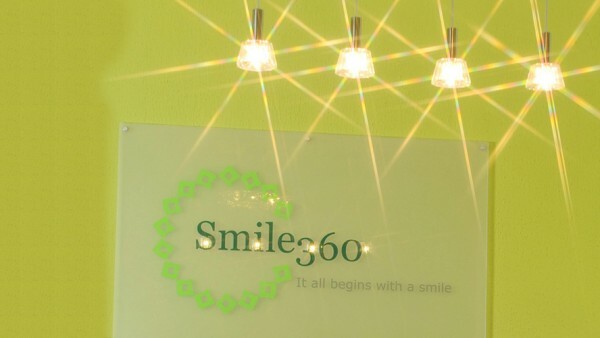 Smile 360 is a high end oral healthcare provider, offering international quality treatment. 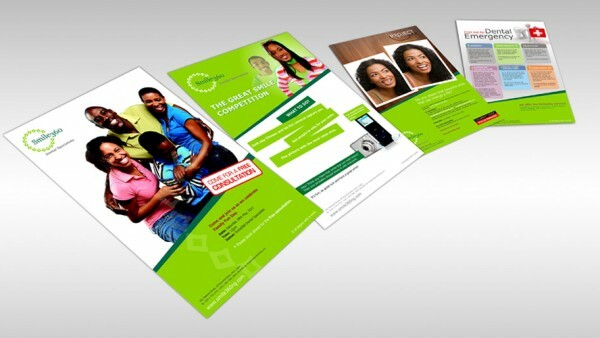 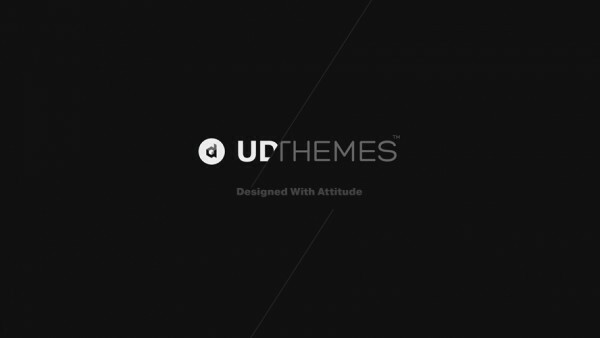 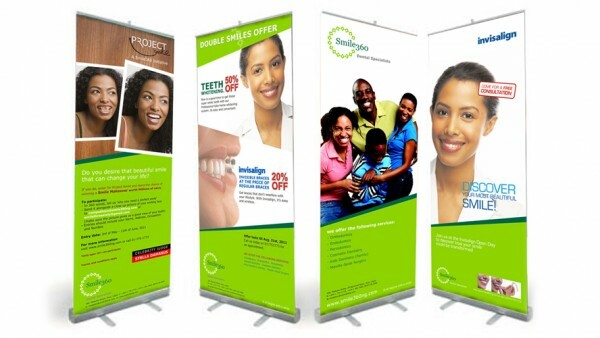 We had to launch and communicate this new service in an environment where traditional advertising was forbidden. 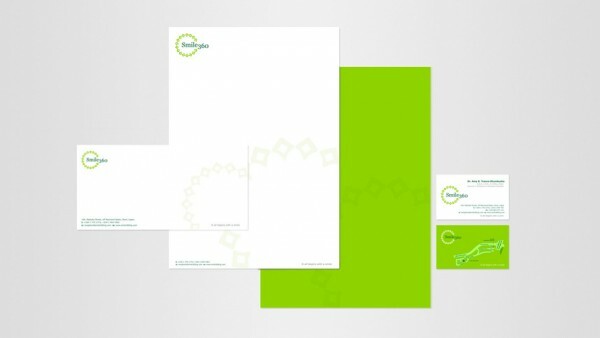 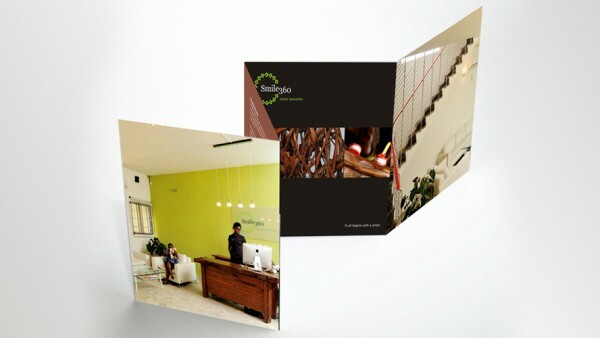 We relied on experiential marketing to generate word of mouth, making sure that the quality was evident in every piece of communication, as well as introducing formal referral systems that helped to grow the client base organically.